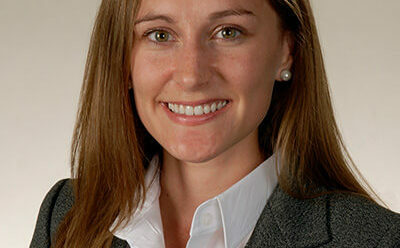 Dr. Christine Wigginton grew up outside of Minneapolis, Minnesota and completed her undergraduate studies at the College of William and Mary in Virginia. She attended the University of Minnesota Medical School and completed residency at the University of Maryland Medical Center in Baltimore, Maryland where she served as the Chief Resident. She went on to complete a combined fellowship in Breast Imaging and Magnetic Resonance Imaging at the University of Maryland where she was awarded Fellow of the Year. Dr. Wigginton is board certified in Diagnostic Radiology and has a special interest in breast imaging and intervention. In her free time, Dr. Wigginton enjoys traveling, cooking, and spending time with her husband and daughter.